The Drake Relays has named its most outstanding performers from this past weekend. Todd Kimm reports. 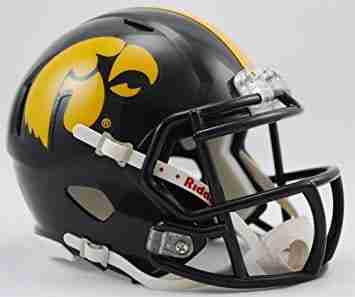 More than a dozen Iowa players worse customized helmets on an experimental basis last season and none suffered a concussion. Outfitting the entire team will cost more than 100 thousand dollars but Ferentz says it is money well spent if it can help limit head injuries. Upperclassmen were fitted for the new helmets this spring and they will be ready for next season.